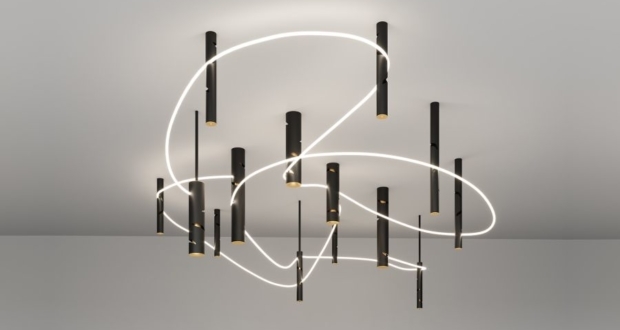 There are a variety of levitating objects available in the market but now it is your chance to bring a real-time galactic replica into your home. 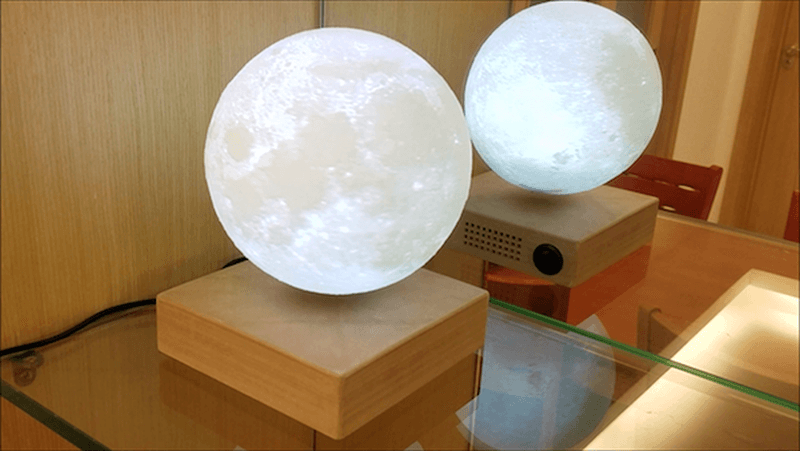 Hong Kong-based design studio Coocepts has created the world’s first wirelessly charging, levitating moonlight dubbed Levimoon for a total galactic home design. 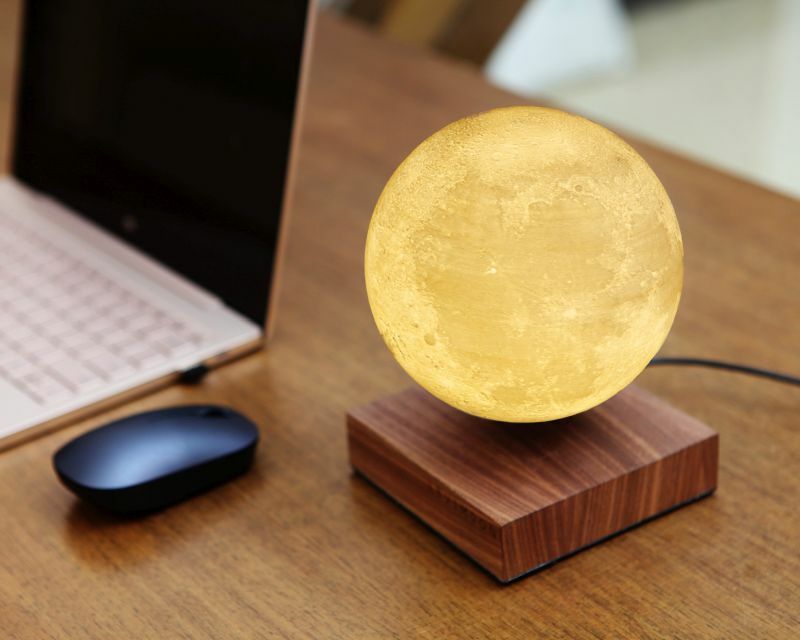 This levitating lighting object is made from over 1,440 layers of PLA using 3D printing technology to bring the closest feeling of the moon. It takes over 24 hours to finish one full moon. 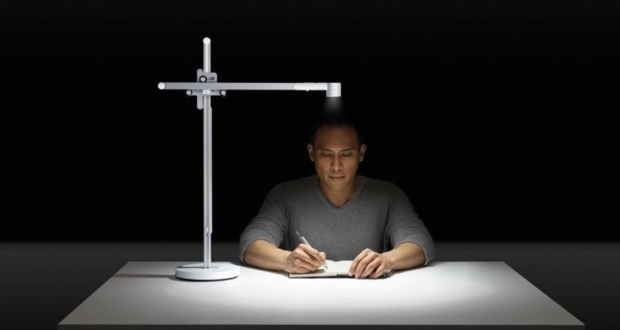 The galactic lamp is dimmable and can also change color. 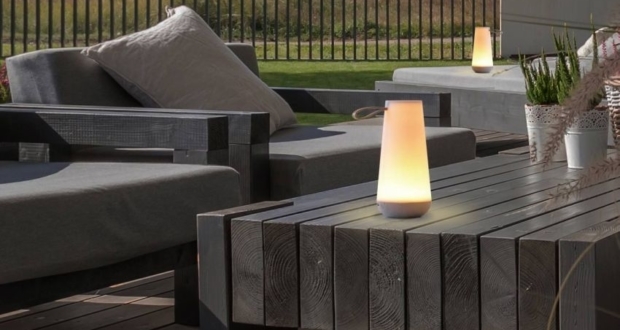 It has a charging plug and a touchable button embedded in the wooden dock. 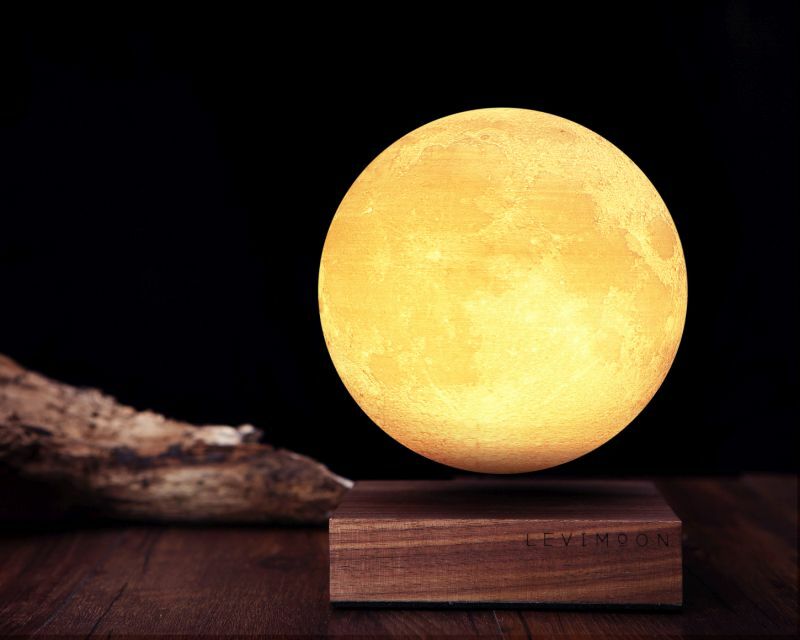 When levitating, the glowing orb mimics the real moon floating in the sky at night. 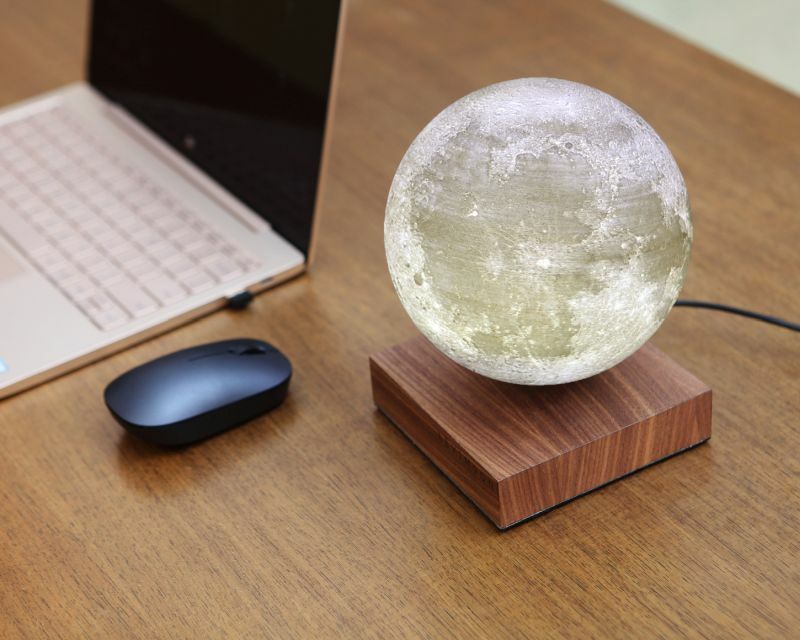 The base is made of walnut wood and incorporates Neodymium magnets to stabilize the orb. 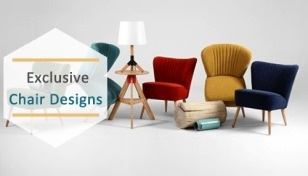 Most interestingly, the ord works individually, eliminating the need for the wooden base for smooth functioning. 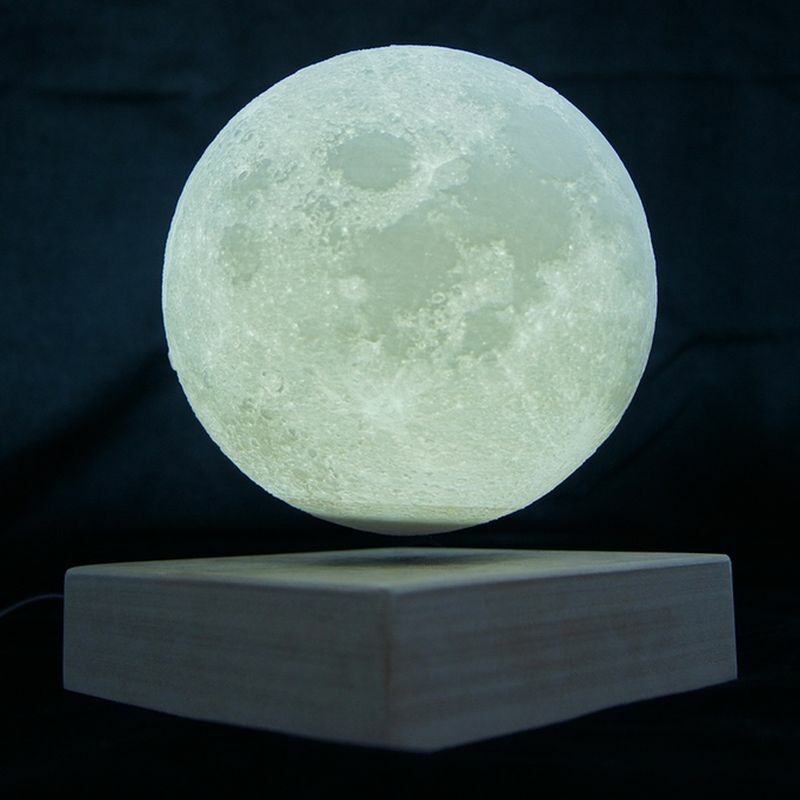 This glowing orb can change color from cold white to warm yellow light with the slight touch of a button located on the lower end. 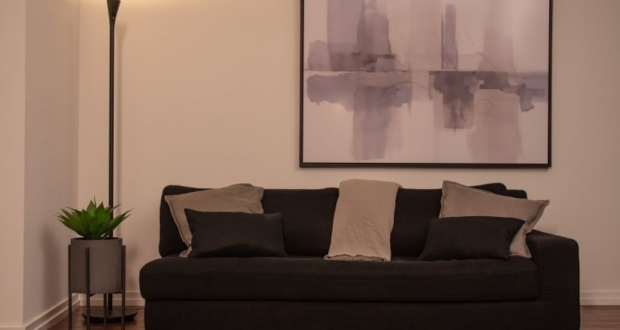 The night light includes 1500 mAh rechargeable lithium battery that gives up to 100 hours of working time, after 24 hours of charging. 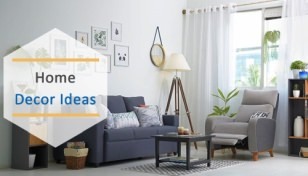 It charges wirelessly when levitating on the base. This makes charging a seamless process, unnoticeable to onlookers. 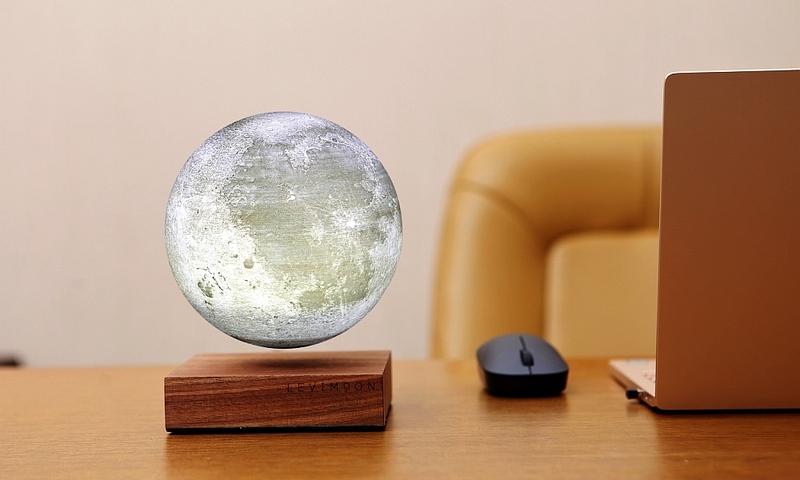 Available in two sizes – 15cm and 20cm of diameter, the amazing levitating object is a way to bring an astronomical body to your bedroom. 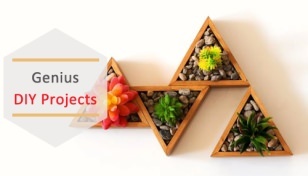 The team is bringing the beautiful project to life with the help of crowdfunding platform Kickstarter. 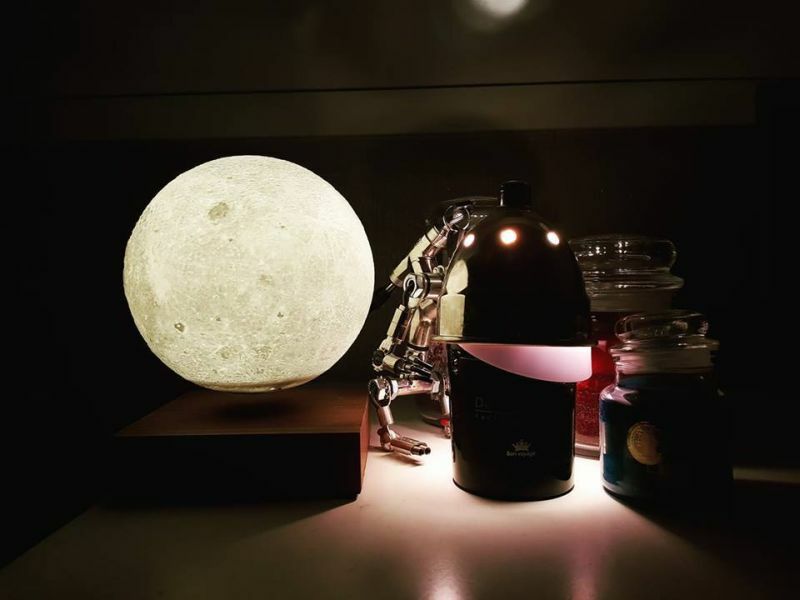 You can pre-order your 15cm model of the galactic night light at HK$999 (~ $130) and 15cm model at HK$1396 (~ $180). 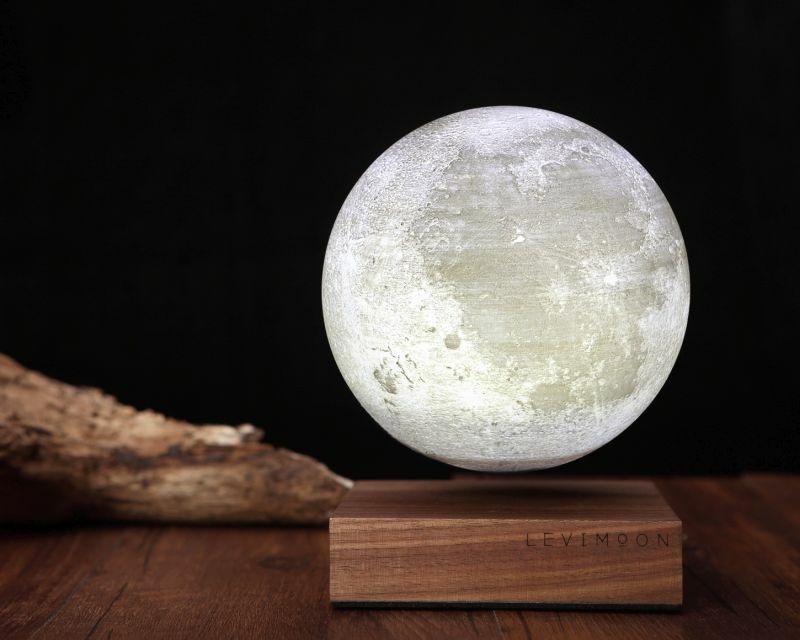 Update: After a successful crowdfunding campaign at Kickstarter followed by a speedy production stage, the Levimoon is now available for purchase at $289 and $359 (for 15cm and 20cm model respectively).